Kate Snow reports on the heated debate over talc, the main ingredient in baby powder, which some believe can increase the risk of ovarian cancer. 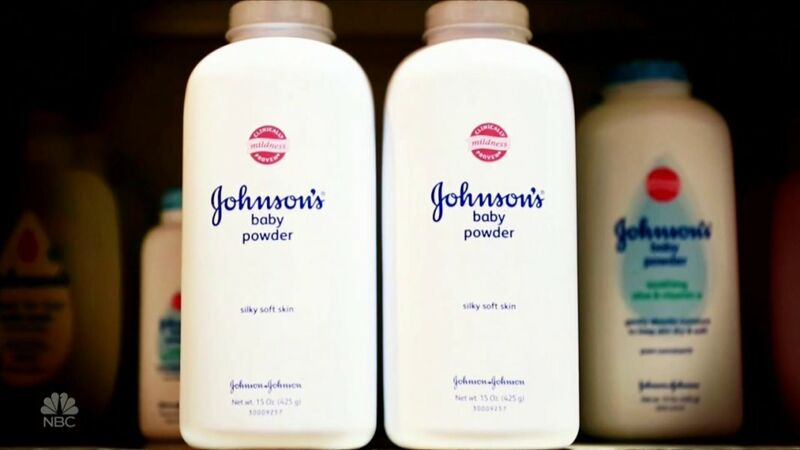 In all, juries have ordered Johnson & Johnson to pay more than $300 million in damages while the company, which is appealing, insists that talc is safe and that the science proves their case. UPDATE: October, 2017 Since our broadcast, two of the verdicts against Johnson & Johnson—one in California and another in Missouri—have been overturned. Plaintiffs’ attorneys are appealing those decisions. Turbulence: Why is Airport Travel Such a Nightmare? 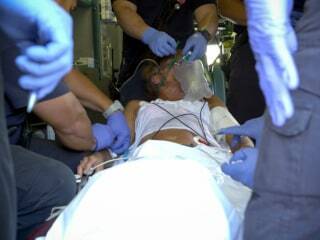 A Sober Approach: Can Modern Medicine Help Alcoholics Recover? 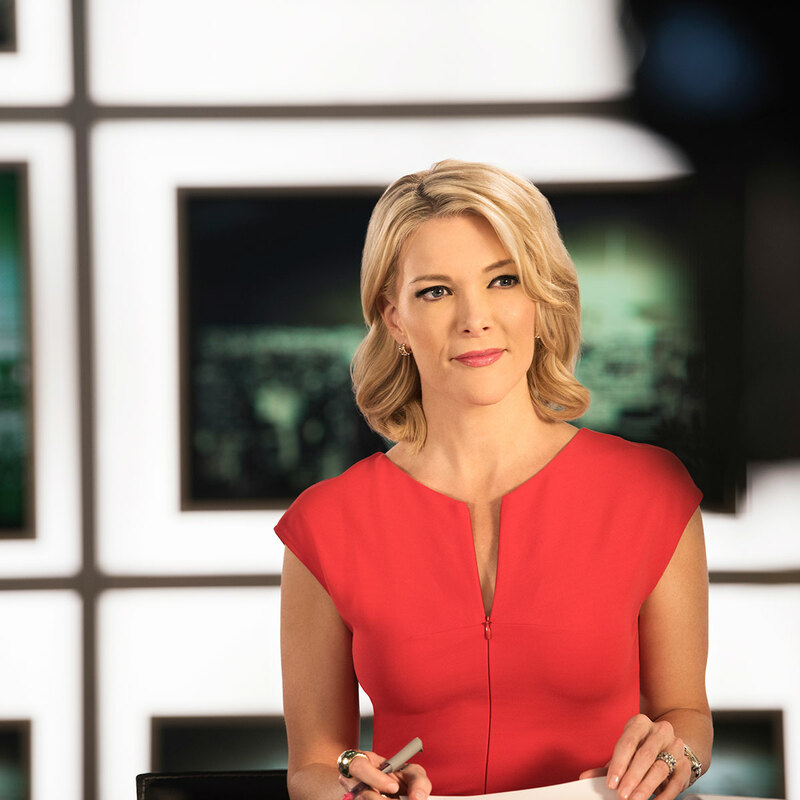 Megyn Kelly is one of America’s most prominent news anchors, known for her ability to focus on breaking stories, as well as in-depth investigative reports, newsmaker interviews and human interest pieces. Kelly uses her skills as a former litigator to press for real answers to the questions most on viewers’ minds. Ask Your Kids At Home: Who is the Smart One in This Story?